Motor proteins and cytoskeletal tracks that they use are the key components that define the organization of every eukaryotic cell. A great deal is now known about how motors utilize the energy of ATP to move along cytoskeletal tracks. The major challenge in the field is to now understand how motors function in a complex and crowded intracellular environment. 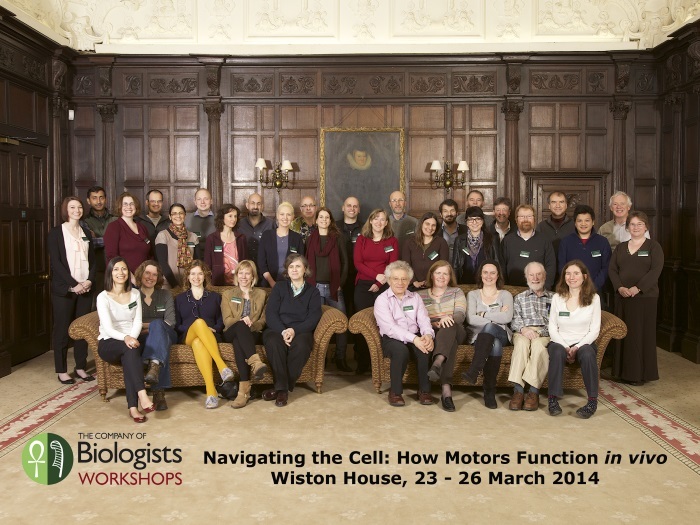 The goal of this Workshop is to bring together a group of investigators working across multiple fields of science to consider how motors operate in the real cellular context. The questions that we would like to discuss are: what the actual forces motors may generate and what types of obstacles they experience as they move, the interactions between multiple motor proteins carrying the same cargo, motor regulation, the role of motor proteins as dynamic tethers, and the functions of motors in organization of cytoskeleton and cell polarity.